A graduate of Claflin College, Orangeburg, S.C., Edmund Perry Palmer completed his professional training at the Renouard School of Mortuary Science, New York, in 1925 and began his practice as a licensed funeral director and embalmer. He gained experience with the Mutual Undertaking Company and as a partner with Nelson, Lawson, Palmer. In 1933, he and his wife Ellie Dibble Palmer, opened the present funeral home on South Main Street in Sumter. A leader in his community and profession, he established the first ambulance service in Sumter County. His compassion and love for people were demonstrated in many ways: providing food and clothing for those in need, assisting the unemployed and homeless, helping to educate young people and giving generously to churches and the community. Edmund Perry and Ellie Dibble Palmer had four sons, two of whom continued in the funeral profession, Robert John Palmer and Edmund Perry Palmer, Jr..
Robert John Palmer was educated at Mather Academy in Camden, S.C., West Virginia State College and Renouard School of Mortuary Science in New York. He completed post graduate training in funeral management from the National Foundation of Funeral Service in Evanston, Illinois. He believed in continuing his education, which he did though out his lifetime as a licensed funeral director and embalmer. He joined the family business in 1948, one year before his father died. Throughout the years, Robert John Palmer followed the family tradition of service and accomplishment. 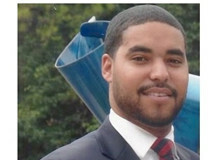 He was involved in civic leadership roles, supported many causes and played an integral part in business and professional organizations to improve the quality of life and opportunity for all persons. He was married to Theodis (Theo) Parsons Palmer and they had two daughters, Lorin Peri and Vikki Laurence. Edmund Perry Palmer, Jr. (E. Perry) was literally born in the funeral home in 1935, began working with his parents at the funeral home as a young boy and knew that it was his lifelong ambition. 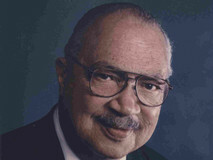 In 1957, after graduating from Mather Academy, Camden; North Carolina A & T College, Greensboro; and the American Academy of Funeral Service, New York, E. Perry Palmer became a full-time member of the firm in Sumter. In 1970, he and his wife, Grace Brooks Palmer moved to Columbia and purchased the former Johnson Funeral Home. In 1982, after a fire destroyed the facility, the business was renamed Palmer Memorial Chapel to reflect the family name. 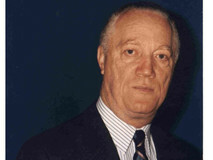 E. Perry Palmer was the recipient of numerous awards and citations including the Humanitarian of the Year Award. The late E. Perry and his wife had two children, Brooks Naudin and Ema Pinn Palmer. Lorin Peri Palmer represents the third generation of the Palmer family in the funeral profession. She has continued the family tradition of "firsts" by becoming: the only woman in Sumter County to earn a degree in Mortuary Science, to become a Certified Preplanning Consultant through the National Funeral Directors Association and a member of the State Board of Consumer Affairs, Pre-Need Advisory Board. She is also a graduate of Mather Academy, Camden; Duke University, Durham, N.C.; attended Howard University, Washington, D.C.; and Oxford University in England. 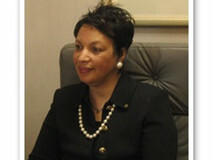 After holding positions of responsibility in Washington, D.C., she completed her mortuary training at the Gupton Jones College of Funeral Service in Atlanta, Ga.. As a licensed funeral director and embalmer, she continues in the family tradition of life-long learning, service to the community, outreach and ministry to those in need. She is the mother of a son, Palmer Augustus Douglas Fielding. 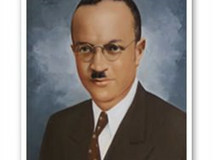 Palmer Augustus Douglas Fielding represents the fourth generation of the Palmer family in the funeral service profession. He is the son of Lorin Peri Palmer and Frederick Augustus Fielding. He was educated at Heathwood Hall Episcopal School in Columbia, attended the University of Virginia in Charlottesville, and completed his mortuary training at the Gupton-Jones College of Mortuary Science in Atlanta. After successfully passing both national and state board examinations, he completed his dual apprenticeship at Palmer Memorial Chapel and is a fully licensed funeral director and embalmer. 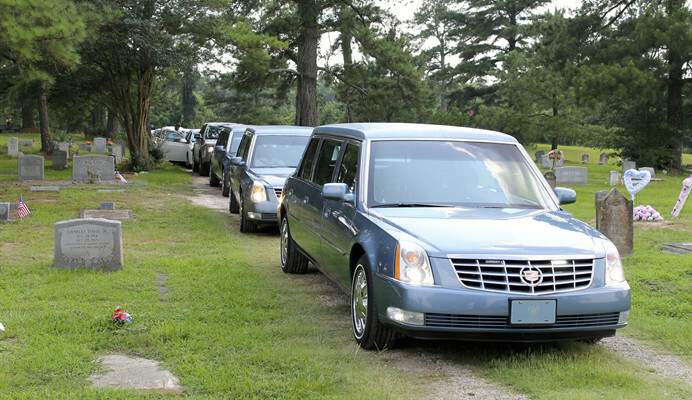 Palmer takes pride in providing the spectrum of care from the initial contact with families to the funeral service with compassion and professionalism. Vikki Laurence Palmer is the sibling of Lorin Peri Palmer and the daughter of Robert John Palmer and Theodis Parsons Palmer. Ms. Palmer is a proud graduate of Spelman College. Vikki relocated back to South Carolina, after her uncle E. Perry Palmer transitioned, to work in the family business and protect its legacy. Upon returning, she became the Director of Marketing and Social Media. 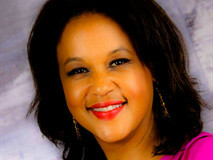 She is presently Director of Finance for Palmer Memorial Chapel, Inc. Palmer Memorial Chapel is the halmark of integrity where excellence is the standard.